GPN – manufacturing experts for complex tasks. At GPN, you directly speak to our highly-qualified and expert technicians. 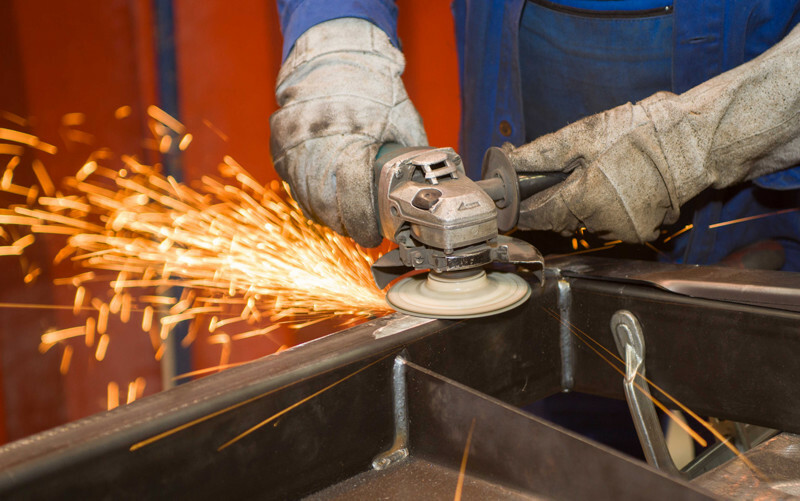 Your requirements will be precisely translated into the language of manufacturing. 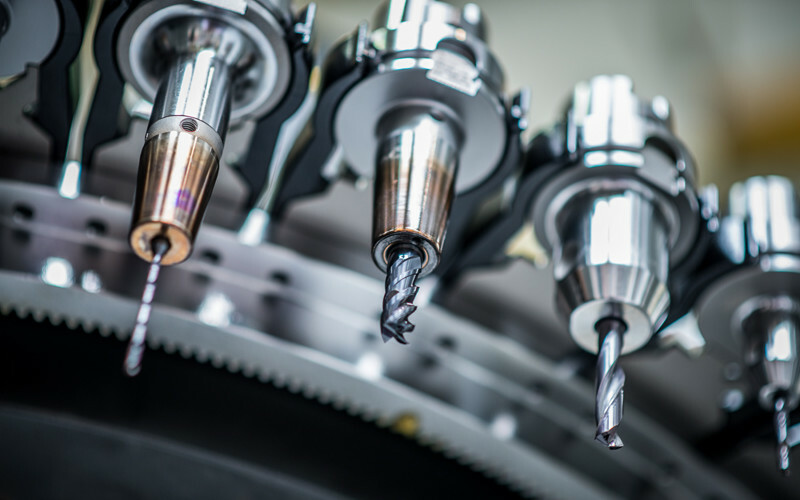 Your tooling and machines will be manufactured in the most efficient way using the locational advantages in Austria and in the Czech Republic. Precision, promptness and a very modern machining facility. GPN will produce your tooling and components with maximum productivity and efficiency based on your drawings and your quality standards. 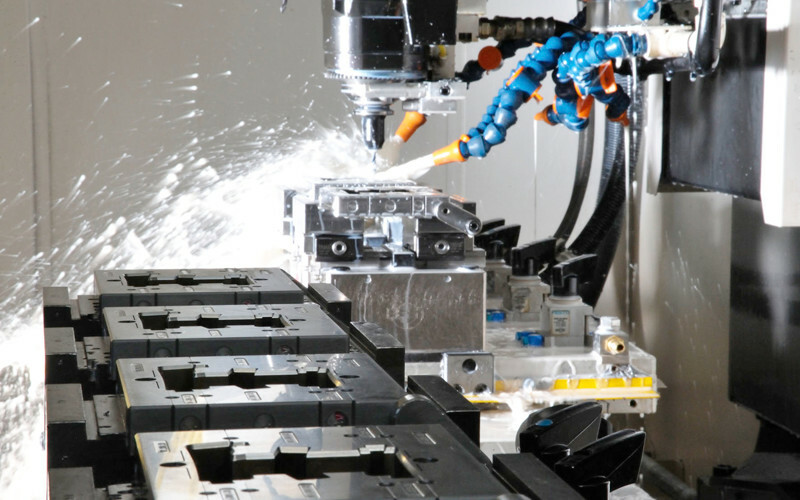 Our highly trained employees, the most modern CAD/CAM systems and a unique machining facility with state-of-the-art automated robotic systems allow the successful implementation of complex customer requirements. We manufacture for you – from the premium tooling for utmost performance to a simple tooling or component for lower requirements. Efficient machines meeting maximum standards. GPN produces extruders, machine assemblies and downstream machines for the extrusion of plastics, based on the production drawings provided by the customers. 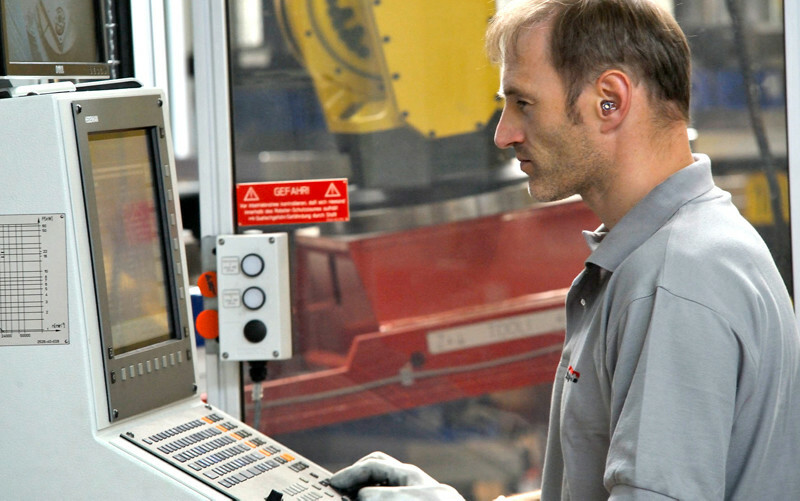 The combination of our locations in Austria and in the Czech Republic is the ideal pre-condition for simultaneous implementation of the highest standards in engineering and the most efficient manufacturing. 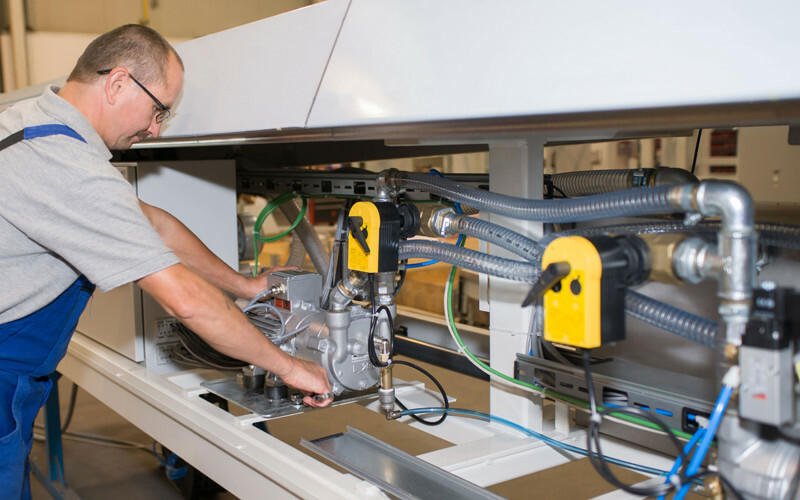 Our Czech plant exploits the location-relevant advantages for serial production purposes with a focus on component assembly, line assembly, and the welding shop. A worldwide network of suppliers guarantees the supply of high-quality components. With our engineering and logistics bases in Austria, GPN is your partner, when it comes to the implementation of your specific requirements. We build on the joint development of special- and prototype systems – to give our customers the best possible benefits. Due to our long-standing experience in the extrusion sector over many decades, we know what the point is and will develop the most economical solution with you. 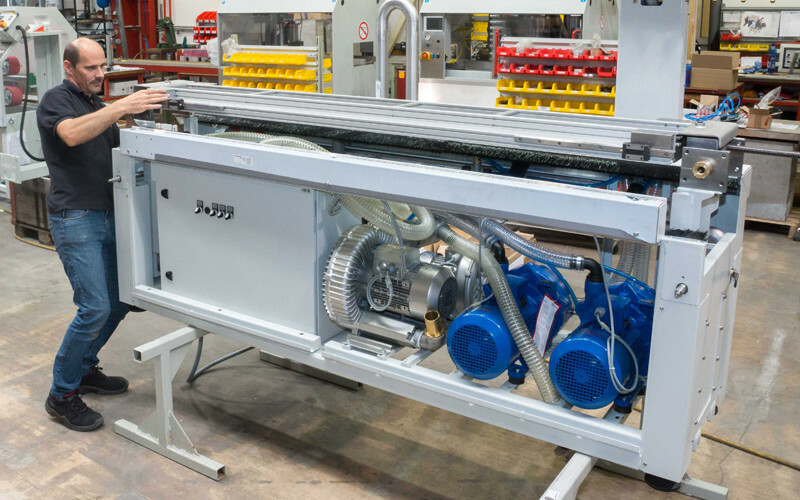 In cooperation with our customers, we create special machines and offer engineering services for a wide range of applications in the extrusion of plastics.